Happy Friday y’all! Today I’m back with another Stitch Fix review. It’s crazy that I am already on my 7th Fix! I have had a lot of great Fixes over the past couple years, but I have to say that this one was my absolute favorite. I always provide a link to my blog when scheduling a Fix, and this time my stylist (shout out to Whitley!) really paid attention to the pieces I already have in my closet and how they can be styled with the pieces she sent. If you are unfamiliar with how Stitch Fix works or want to see more reviews, you can check out my past blog reviews here or my video review here. Essentially, Stitch Fix picks out five pieces to send to you based on your answers to their style profile quiz. They charge a $20 styling credit, which will go towards whatever items you decide to keep. When you get the items in the mail, you try everything on and send back what you don’t want. Your Fix comes with a pre-paid return envelope, so returning is super simple – you just drop the bag off in your local USPS mailbox. 41 Hawthorn Benson 3/4 Ruched Sleeve Blazer – $78. Isn’t this blazer awesome? The fabric is really soft, the style is versatile and I adore striped lining. Unfortunately, it was too snug on me. It looked fine worn open but I was unable to comfortably button it, so back it went in the mail. 41Hawthorn Gideon Polka Dot Sweater – $68. This sweater had me at the polka dots, but it got even better when I realized that it’s reversible (I’ll just have to cut the tag out)! Luckily the fit was perfect, so this one was a no-brainer. I don’t really have much use for sweaters, but I will definitely wear it in New Mexico over the holidays as well as during those rare freezing cold days at home. Pixley Ellie Printed 3/4 Sleeve Blouse – $48. How cute is this elephant print?! I have been leaning towards looser, easier clothes lately and this top totally fits the bill. I’ve already worn it once and I can foresee myself wearing it about a thousand more times. It’s perfect for work or weekend so I’ll definitely get plenty of use out of it. Fun2Fun Alysia Lace Yoke Blouse – $48. This top is really pretty in person and I love the delicate lace detailing. Unfortunately I did not like the fit of this on me as it was a little too boxy. I also did not like the sheer black fabric on the shoulders and chest area, which would have required a strapless bra. I sent this one back. Papermoon Addi Dress – $68. This dress is total perfection! I needed a dress to wear for Katie’s rehearsal dinner and this came in the mail just in time. The beading on the top is really beautiful and festive, and the back has a slight racer back which is too cute! My stylist recommended that I pair this with booties and my fringe cardigan, which is exactly how I wore it! I’d love to know what y’all think about the items I kept! Do you think I made the right decisions? This is the most items I’ve ever kept from a Fix before (3) and I’m confident that there will come a day when I keep all five. I feel like the more Fixes I get, the more the stylists really understand what I like. I’m anxious to order another one but I’ll definitely be waiting until after the holidays for that! Please note: this is not a sponsored post. I was not compensated by Stitch Fix in any way. 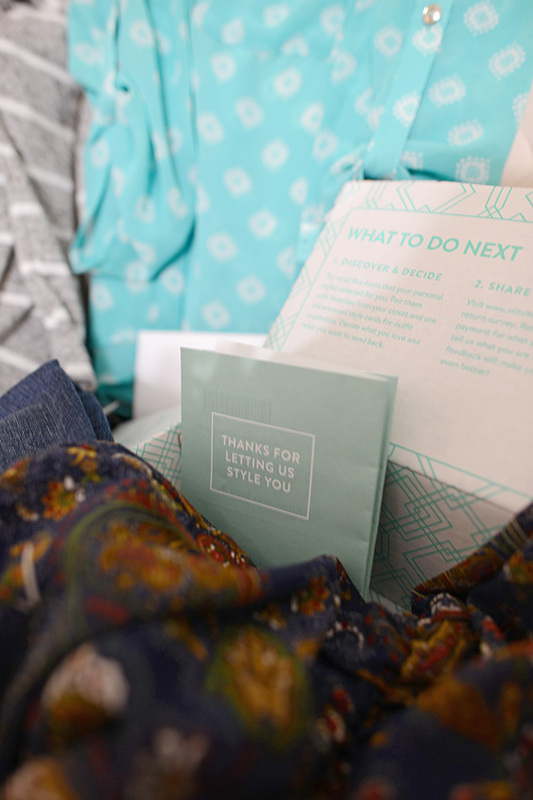 However, if you sign up for Stitch Fix using my referral link (and place an order), I will receive a $25 credit. A lot of my blog traffic comes from people Googling questions about Stitch Fix, such as “how much does Stitch Fix cost” or “Stitch Fix quality.” I’ve done several Stitch Fix reviews in the past, which you can view here, but when I got my most recent fix I thought I’d try something different and do my review in the form of a VIDEO! I feel like a video is a much better way to capture the quality and fit of each item. I tried on every piece in the video and talked about what I liked, how things fit, how much each piece cost, what I decided to keep, and how it all works! I hope you enjoy! Disclaimer: If you sign up for Stitch Fix & place an order using my referral link, I will get a Stitch Fix credit. I sincerely appreciate the support of the people who choose to do this because more credits = more fixes for me to review! If you know me, then you know I can’t resist a good subscription service! When Rocksbox approached me to see if I wanted to try it out, of course I said yes! Rocksbox is essentially the Netflix for jewelry. They send you 3 pieces of jewelry at a time that you can wear and enjoy as much as you want. When you’re ready for new pieces, you just return your box via mail and you’ll get three new pieces. The boxes are unlimited, meaning you can receive and return as often as you want. 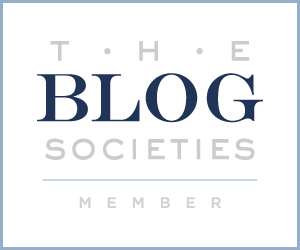 The subscription fee is only $19 a month, which is a total bargain! The jewelry is amazing quality and every piece is just stunning. I’ve only received one box so far, but I am already hooked! If you fall in love with a jewelry piece, you can purchase it to keep for yourself. The website says the average price is $75 per piece, but out of the items I’ve received so far, everything has been under $60. I personally prefer to wear things and send them back so that I’m constantly rotating new items…but to each their own! I would also like to point out that as a person with freakishly thin wrists, this cuff fit me perfectly. Bracelets are always way too big on me, so I was completely stoked! I don’t know if all of the bracelets they offer will fit that way, but I will keep you updated as I get more boxes. If you are curious in trying out Rocksbox for yourself, I absolutely recommend it. To get started, anyone who signs up using my referral link will get their first month free! So…it’s pretty much a no-brainer, right? Let me know if you guys have questions, or if you have used Rocksbox before, I am curious what you think! Full Disclosure – I was gifted a 3 month Rocksbox subscription for free, but I was not required to write a review post. I am writing this post because I sincerely love this jewelry. I fully intend to keep my subscription even after my free trial is over.